A Washington County misdemeanor arrest can be a scary event, whether it’s your first time or you’ve already seen the inside of Washington County’s booking system. The desire to put the experience behind you can lead to the temptation to just forget about it until your next court date. By then, your opportunity to launch a successful defense could have passed. You could find yourself standing in court, by yourself, losing wages from time off work while you face police and prosecutors who are paid to figure out how to make a case against you. There’s no reason to face the full resources of county prosecutors on your own. A misdemeanor conviction in Bartlesville and Washington County, Oklahoma courts could result in fines, probation and incarceration of up to a year in a county jail. Retain a knowledgeable Bartlesville misdemeanor defense attorney as soon as possible to start defending your legal rights. You’re just a quick free phone call away from getting your questions answered about an Oklahoma misdemeanor charge. Call the dedicated Bartlesville criminal defense attorney at Wirth Law Office today, at (918) 213-0950. These are just some of the most common misdemeanors for which Washington County residents seek legal representation. 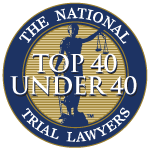 A Wirth Law Office Bartlesville misdemeanor defense attorney can help with most typical misdemeanor charges. 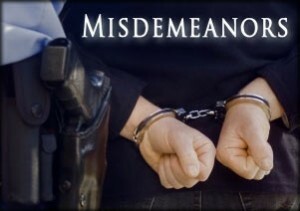 Misdemeanor offense are punishable by imprisonment in the county jail not exceeding one year or by a fine not exceeding five hundred dollars, or both such fine and imprisonment. In certain situations, a convicted person may have to serve at least half of that time before probation could be implemented. A subsequent offense may result in felony charges, with longer terms of incarceration, higher fines, more onerous terms of probation and life-long marks on one’s criminal record. Don’t just rely on internet searches to figure out how much the punishment could be for your misdemeanor arrest. You need to discuss the charge with an expert Bartlesville misdemeanor defense attorney. 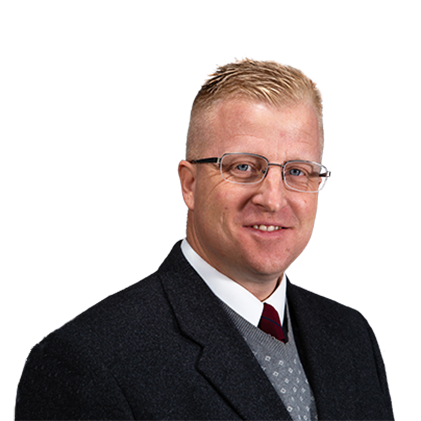 The Wirth Law Office Bartlesville criminal defense attorney brings a solid track record of successful misdemeanor defense work in Bartlesville and Washington County, Oklahoma. For a free, confidential and no obligation consultation with an experienced Bartlesville misdemeanor defense attorney simply dial (918) 213-0950. If you prefer, you can email us at firm@bartlesvilleattorney.com or use the box in the upper right-hand corner of this page to send us a brief question or message.